Sequoyah Elementary School Garden - Kendall Whittier, Inc.
Sequoyah Elementary School’s Garden for students is back in operation under the guidance of Site Coordinator Dianna Potts. Ms. Potts started the garden years ago and personally funded it. 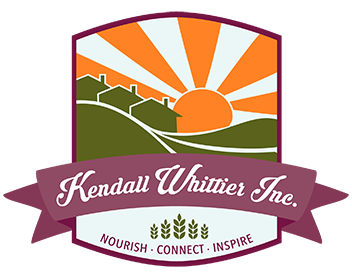 In 2017, Kendall Whittier Inc. formed a partnership with the school to sponsor the garden’s growth and was awarded a Whole Kids Foundation Grant to assist with funding the costs of the program. 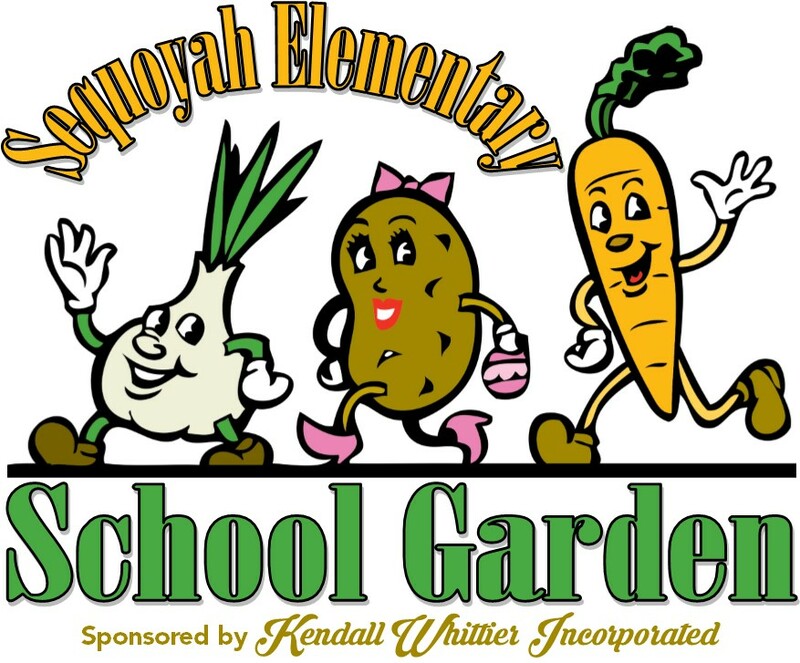 The Sequoyah Elementary School garden operates throughout the school year as an afterschool enrichment opportunity for students. Under the guidance of Ms. Potts, students tend the raised plots and grow a variety of fruits, vegetables, and herbs to enjoy and share with their families. During the summer months, the students and their families work in the garden with Ms. Potts, harvesting the produce yielded. 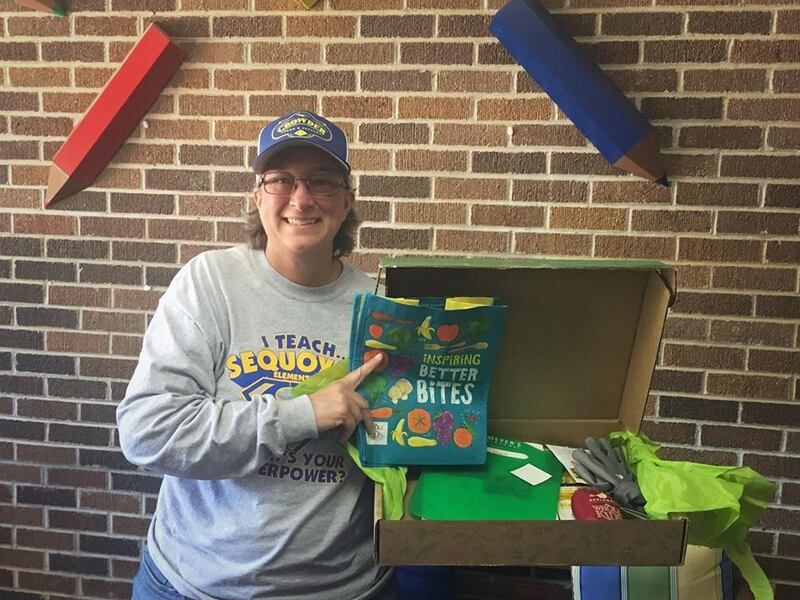 All students at Sequoyah are participating in Junior Master Gardening curriculum and projects under the guidance of our Garden Coordinator, Ms. Potts. Community gardening at Sequoyah Elementary School provides the students real-world opportunities to apply STEM concepts they’re learning in the classroom. In addition, it helps kids develop a better understanding of nutrition and healthy living and provides a safe, wholesome afterschool activity which strengthens the community.